Tottenham host Liverpool at Wembley in the Premier League’s biggest clash of the weekend. It’s a vital test of a Liverpool side who have charged to the top of the table, conceding only once in the process, but are yet to face truly elite opposition. Spurs undoubtedly represent that, but they’re entering Saturday’s early kickoff off the back of a shock defeat to Watford last time out – Mauricio Pochettino will demand to see significant improvements. Full-back has become one of the most important positions on the pitch over the last decade or so and few Premier League teams epitomise that trend better than Spurs and Liverpool. Both managers employ narrow attacks with wide forwards drifting inside, leaving the full-backs – or wing-backs occasionally in Tottenham’s case – to provide the width and penetration on the flanks. Statistics show just how important Andrew Robertson – who Transfermarkt value at £22.5million – and Trent Alexander-Arnold are to Liverpool; just three Reds players have averaged more passes per match than them in the Premier League this season; and it’s a similar case for the Lilywhites with Kieran Trippier and Serge Aurier both providing assists from the right already this term. It remains to be seen whether Pochettino will use full-backs or wing-backs this weekend, and to some extent that will decide the dynamics of this key battle. But regardless, the task at hand is essentially the same – providing an outlet in attack without leaving too much space behind on the counter. The Key Dynamic – Who starts the strongest? Tottenham got off to an explosive start in this fixture last term, scoring twice in the opening twelve minutes of an eventual 4-1 victory at Wembley, and beginning on the front foot will be key this time around as well. 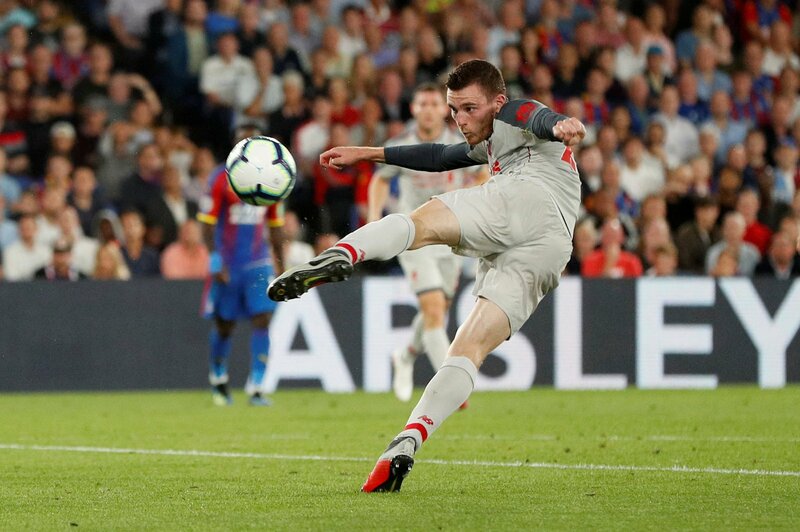 Liverpool always start strongly but as Spurs proved, that’s probably when they’re at their most vulnerable – leaving themselves that little bit more open in search of an early goal. That being said, it’s always a gamble. If Tottenham aren’t solid defensively Liverpool could easily rouse an early lead, which then puts the whole balance of the match in their favour – chiefly, sitting back away from home and waiting for their chances to pick Spurs off the counter-attack. But it feels like both teams will try to stamp their authority on the game as quickly as possible, and whoever manages it will have a huge chance of finishing up as the victors. 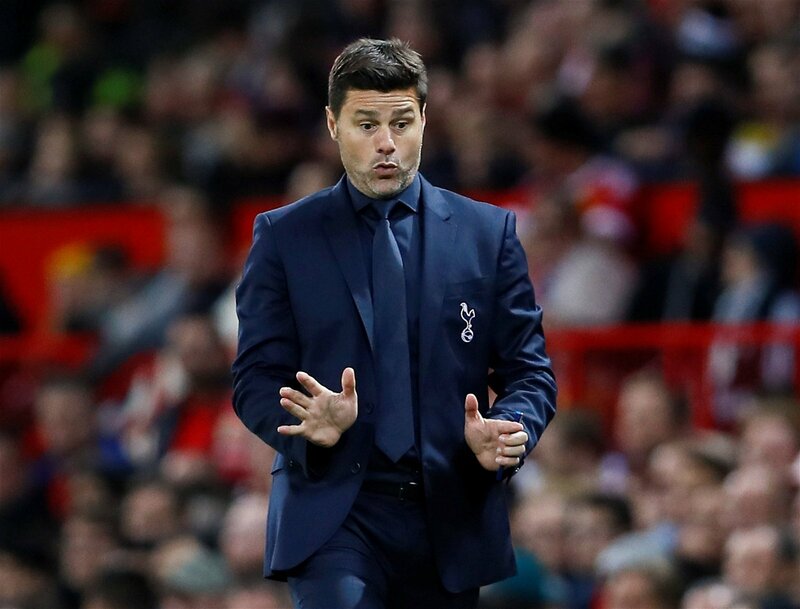 The Deciding Factor – Will Pochettino be flexible or predictable? Pochettino has certainly grown as a manager during his time in the Premier League. There’s been a slow but steady accumulation of new systems, the latest being the diamond midfield setup he used to clinch a 3-0 win at Old Trafford prior to the international break. But the Argentine hasn’t always shown that tactical shrewdness against his Big Six counterparts – he’s only ever won nine games against Klopp, Jose Mourinho, Pep Guardiola and Unai Emery from a staggering 43 attempts – and at home, he might be more interested in ensuring Tottenham play their game rather than trying to circumnavigate the opposition. There’s an understandable logic to that, but in this instance it would be unwise. Not only are Liverpool one of the most dangerous attacking teams in Europe, but they’re also one of the most predictable – always playing in a narrow 4-3-3 with the forwards tucking in and the full-backs bombing down the touchline to provide the width. Klopp rarely offers much variation from that, so the potential is certainly there for Pochettino to try and outsmart him. It remains to be seen what shape Heung-min Son will be in after a gruelling summer involving the World Cup, Tottenham’s pre-season tour, the Asian Games and the recent international break, but the South Korean attacker will certainly be match fit for Saturday and Pochettino will be desperate to at least include him on the bench this weekend, having lacked a real impact option during the opening weeks of the season. Son is perfect for that through his sheer energy, versatility and goal threat and the 26-year-old was fantastic for Spurs at Wembley last season, with nine goals and five assists in 19 Premier League outings. Xherdan Shaqiri, meanwhile, has been used sparingly by Klopp so far this season but has been brought to Anfield to change games. On the most part that remit applies to the kind of opponents who will stick every man behind the ball, but in a big game too the 75-cap Switzerland international is someone the Liverpool boss can use to change the shape of the midfield and hopefully pop up with a moment of individual brilliance from the bench.